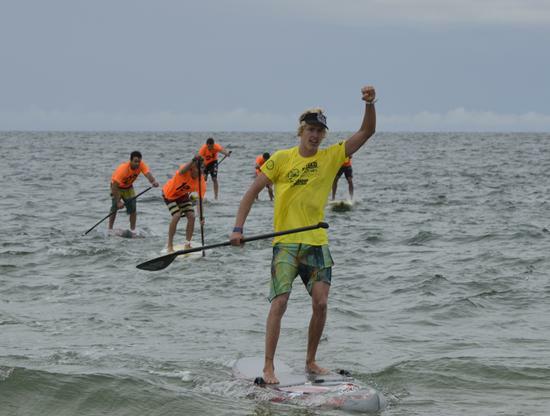 Blue Planet is offering Stand Up Paddle clinics and board demos in Ocean City, Maryland on Saturday June 29th and Sylvan Lake, Alberta, Canada on July 5,6,7. Connor Baxter (Starboard) makes it a clean sweep in Bilbao with a convincing win in both the long distance and sprint racing making it his 4th consecutive bullet win on the 2013 Stand Up World Series, thereby strengthening his ratings lead. In a challenging Long distance race that took in some of the most dramatic sites that the striking city of Bilbao has to offer, Connor played it strategically, waiting for the right moment to strike and burst into the lead to take the win. 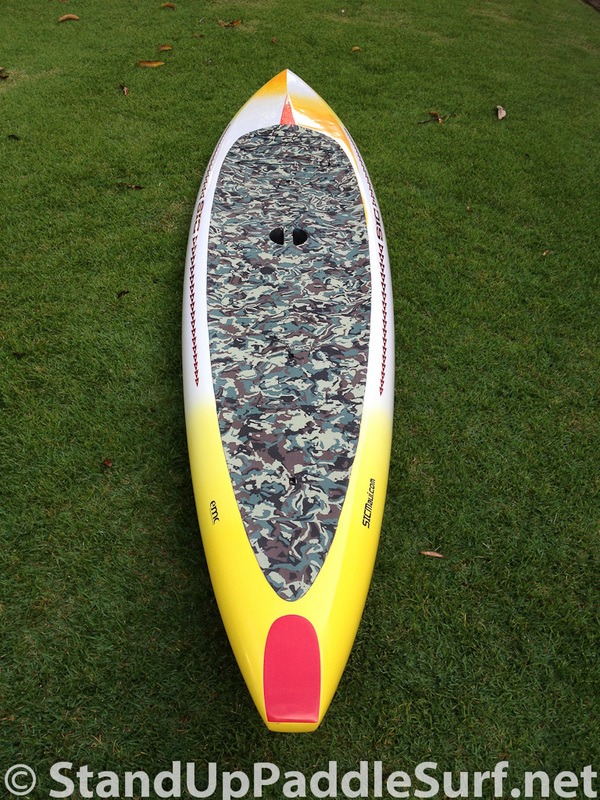 Starboard team rider Connor Baxter shares with us his SUP racing activities for 2013. His 3rd Straight win in the World Series giving him a 100% winning record this year! Connor Baxter (Starboard) steals the show on the final day of competition at the Oleron Island Paddle Challenge, stop 3 on the 2013 Stand Up World Series and the opener for the World Series’ European Trilogy. September 14 & 15, 2013!! 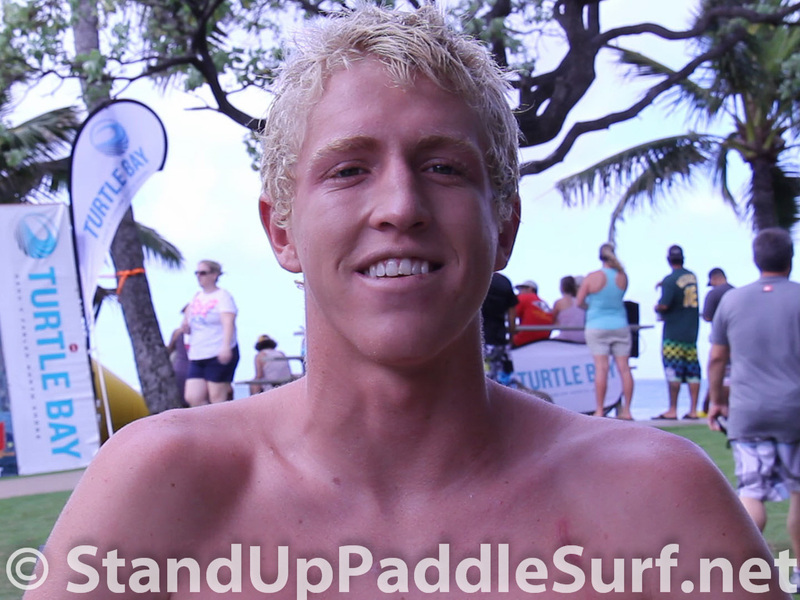 Our 3rd Annual Surf Fest was the best yet, and hope to top it this year with your help!! We would like to thank all the contestants and sponsors that contributed to making it such a memorable event. 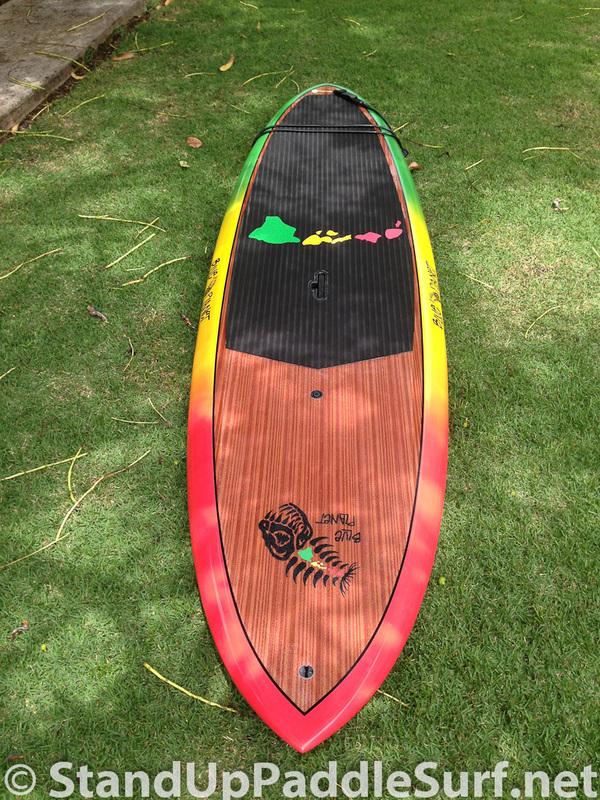 You are currently browsing the Stand Up Paddle Surfing in Hawaii - StandUpPaddleSurf.net weblog archives for the month June, 2013.